The North Atlantic military alliance will maintain dialogue with Russia even as it gears up against possible aggression, the top U.S. defense chief has said. 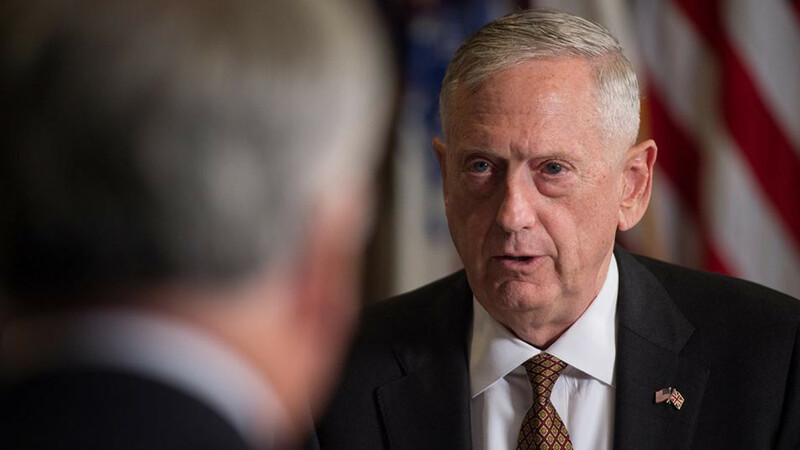 U.S. Defense Secretary Jim Mattis has arrived in Brussels to seek agreement for European allies to prepare more NATO battalions, ships and planes for combat to shore up deterrence against any Russian attack. 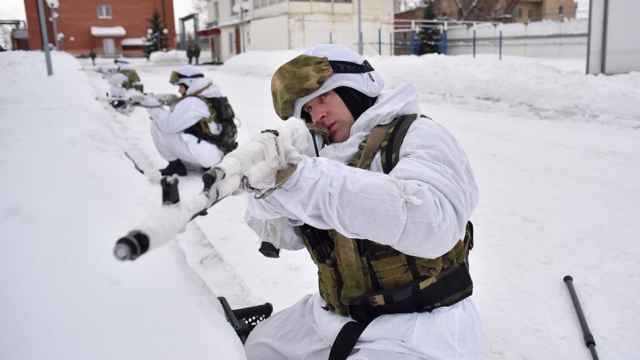 Despite rising tensions, top Russian and NATO generals held a rare face-to-face meeting in April to discuss military exercises and troop movements that each side sees as a threat to security. 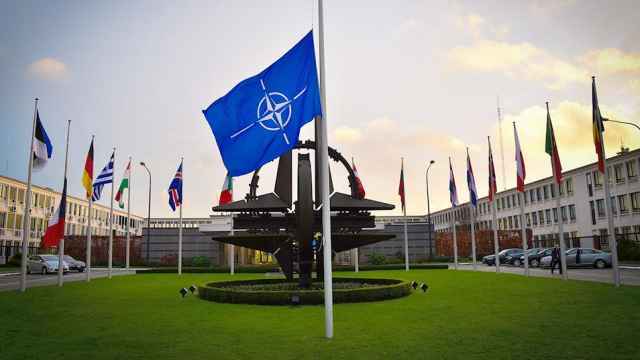 “NATO will never turn off dialogue with Russia. NATO will never turn its back on trying to make better relations with Russia,” Mattis told reporters en route to Brussels on Wednesday. “But when we see what has gone on in the American elections and some European elections certainly, when we see other aspects of the Russians changing borders in Europe through the force of arms, then NATO has to respond,” he said in a transcript provided by the Defense Department. Mattis’ comments echo NATO Secretary-General Jens Stoltenberg’s repeated assertions that the bloc wants to maintain dialogue with Russia despite suspending all practical military and civilian cooperation after the 2014 annexation of the Crimean peninsula from Ukraine. 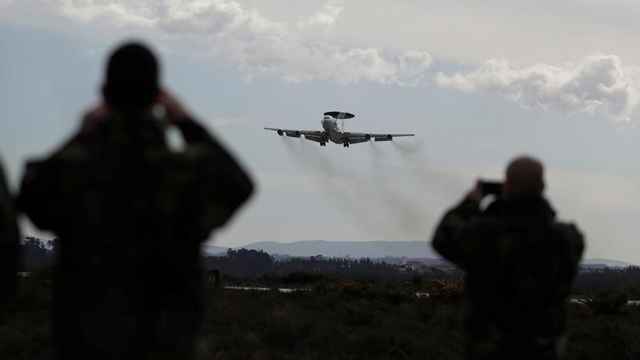 Russia views NATO’s eastward expansion and deployments in the Baltics and Eastern Europe as a security threat, while the western alliance says it is modernizing to defend itself against an assertive Russia. Meanwhile, the top U.S. military officer Joseph Dunford Jr. is scheduled to meet his Russian counterpart Valery Gerasimov in Helsinki on Friday, Finnish defence forces said in a statement. 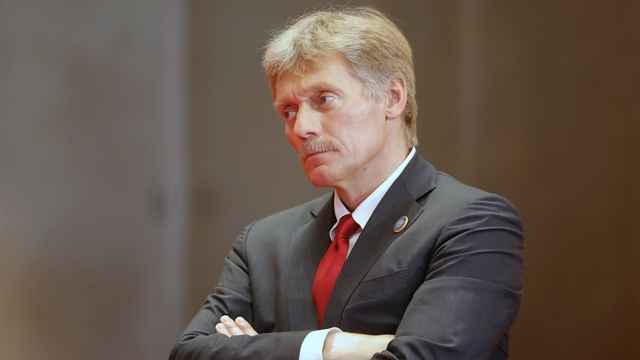 "The Russian Federation will take all possible measures to ensure its own security." The comments come after Trump called on NATO members to increase defense spending. Moscow has conducted ballistic missile and interceptor missile test-launches in the past week, in response to fears of a NATO military build-up.